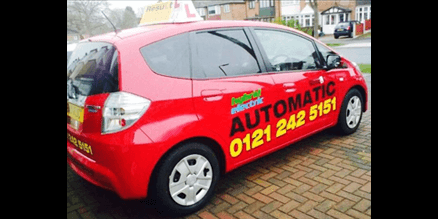 We have specialist automatic instructors with several years of experience teaching auto to all types of students. These range from younger drivers who just prefer the automatic option to older pupils who have tried for many years to gain a license. There is no clutch to distract you. It gives you ample time to concentrate to learn to control the vehicle. The automatic tuitions of driving help you learn and faster. This way of learning driving is less tiring and better suited for city and town driving. For a beginner, it may be difficult to manage the gears in a manual car, and therefore, the automatic tuitions become a better choice. In fact, this is a faster way to achieve your driving license. The automatic transmissions are better for city driving. The manual drivers, however, have to change the gears frequently in the busy traffic roads. 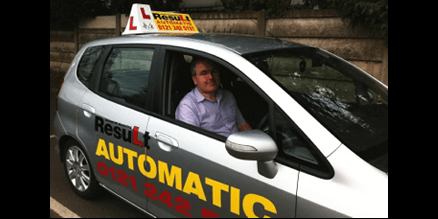 You will always have the choice of either learning driving manually or in an automatic car, we suggest automatic cars are easier to drive, especially if you are a beginner. Though manual cars give you greater control, it is mandatory to develop the confidence to hit the road. At Result Driving School, we give you both the options, the choice is entirely yours. If you are wondering why we lay importance on automatic tuitions, let us tell you the biggest challenge with manual driving is that you have to control the clutch pedal and physically change the gears. Improper controlling of the clutch pedal may also lead to stalling of the vehicle. While with the automatic cars, you will have to just worry about speed and controlling the steering; the gear changing is being automatically done for you. 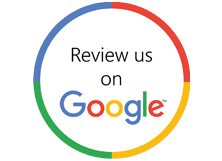 Connect with us and we will help you develop driving abilities and skills to let you become a confident and efficient driver. Trust us, the automatic tuitions are the right choice for you! We pride ourselves in converting years of frustration into success.